We’ve already gotten our first glimpse at the upcoming Borderlands 3 but that was a sneak peek at most. Sure, we got some tiny flashes of the guns, locations and characters as well. We haven’t gotten proper gameplay though. That’s about to change when we finally get some Borderlands 3 gameplay on May 1st. They also described the Borderlands event as our first exclusive hands-on experience. This means a lot of initial impressions for the game will be derived from the Borderlands 3 gameplay showcase on May 1st. In the meanwhile, we can speculate what to expect from the trailer itself, as well as focus on some leaks beforehand that have proven accurate since then. We know a lot about the new Vault Hunters already, minus their personalities and backstories. Word is that we’ll also be able to modify attachments into our guns, which further diversifies the loot and shoot aspect of the game. Gearbox Software promised us a classic Borderlands experience revisited so we shouldn’t expect deviations in art style or gameplay too much. 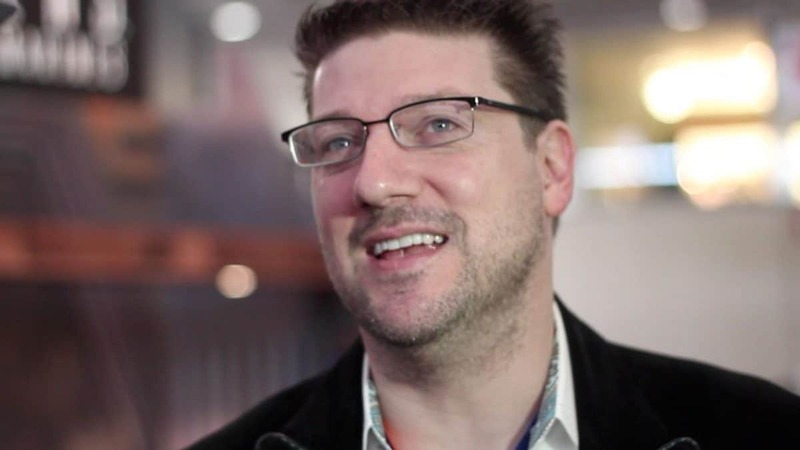 Randy Pitchford also assured us that there won’t be any Battle Royale in Borderlands 3 either. There are things I would really like to see in the gameplay showcase though. For one, I need to know where exactly the story will take us. We know about the Calypso twins and how they’re a pair of evil sirens. We also know that they have a very diverse roster of allies for us to fight. 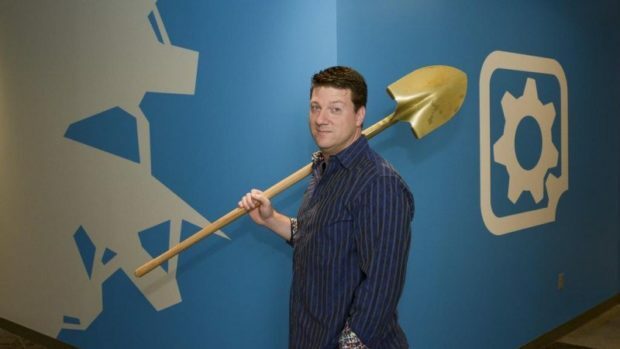 The game has been told to take us off Pandora as well, but to where exactly is the question? My most important topic of interest is if I’ll get to play as Zer0 again. Please, Gearbox, PLEASE! 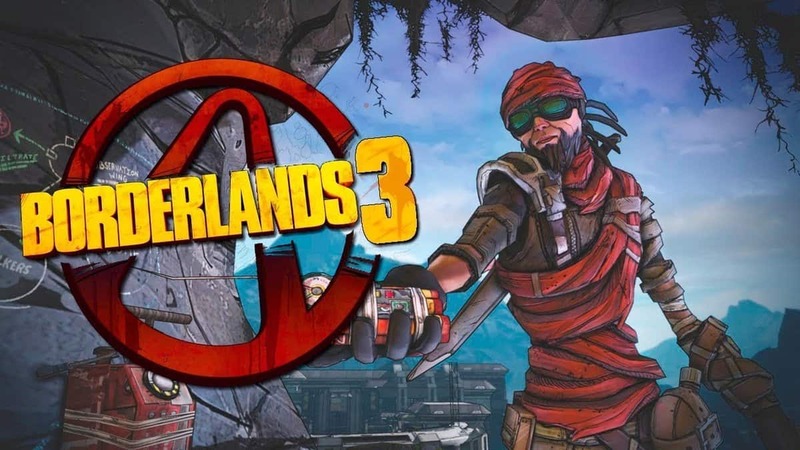 Borderlands 3 releases for the Xbox One, PlayStation 4 and Microsoft Windows/PC this September!